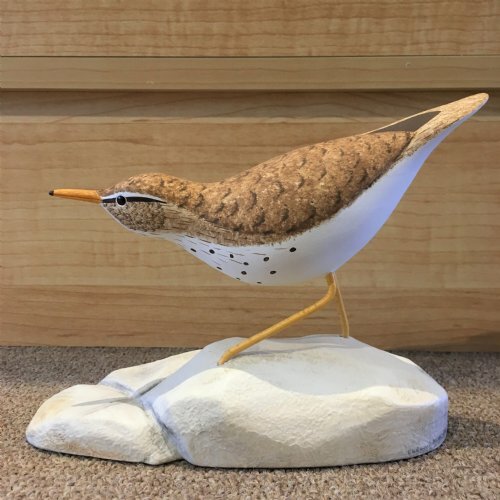 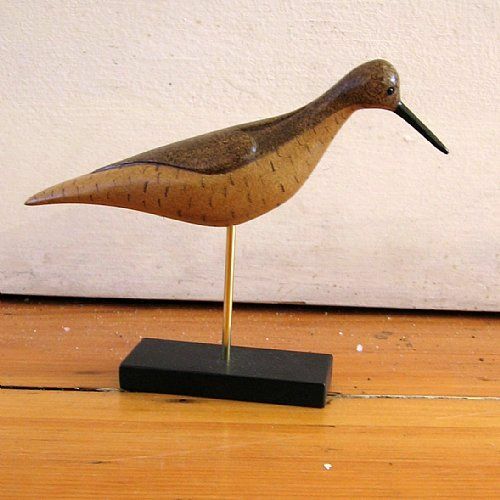 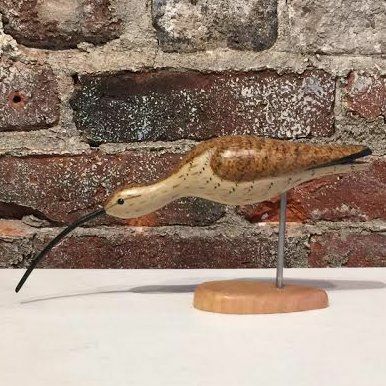 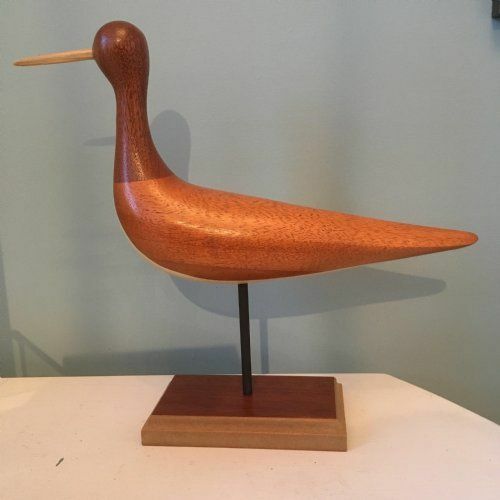 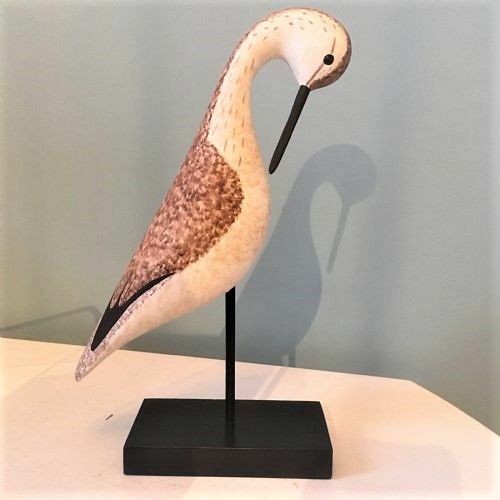 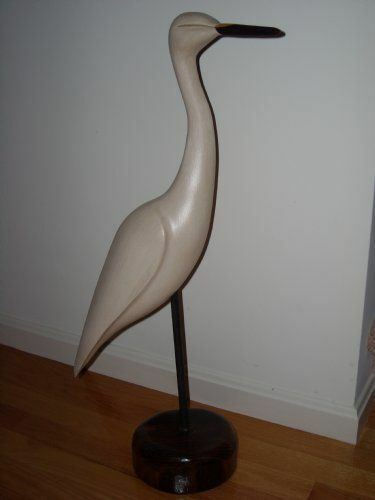 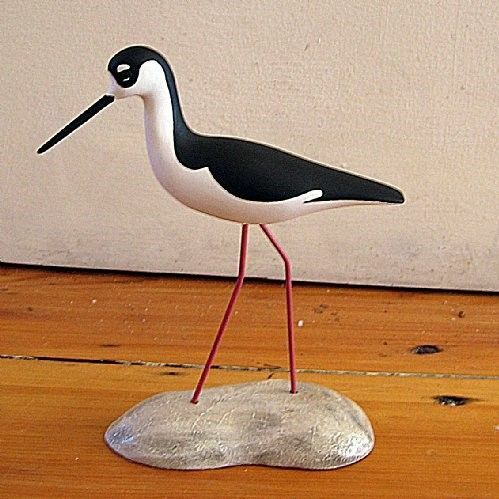 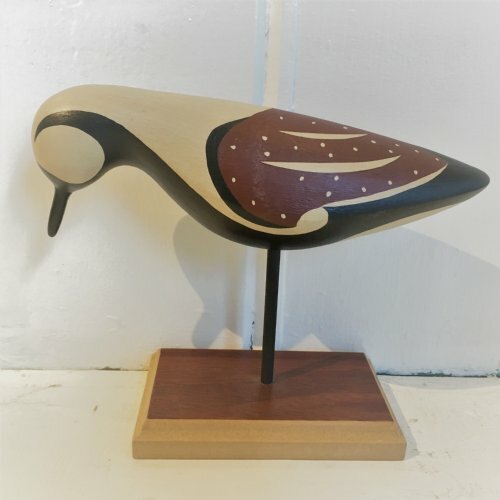 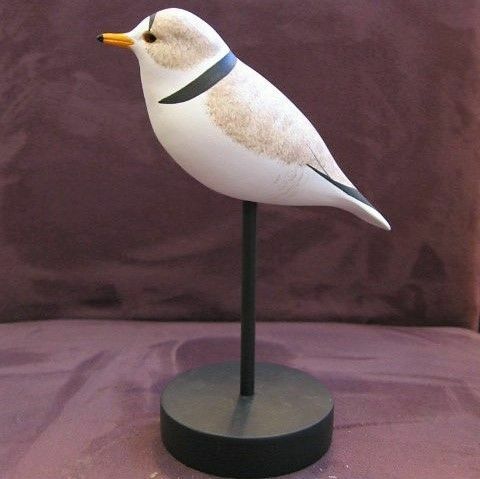 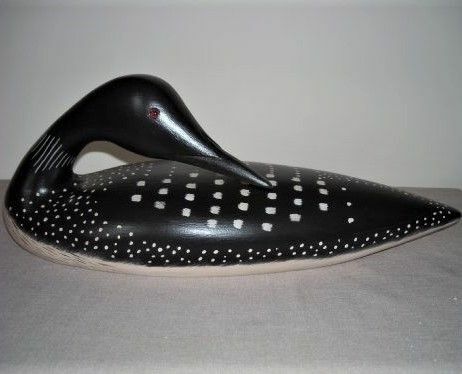 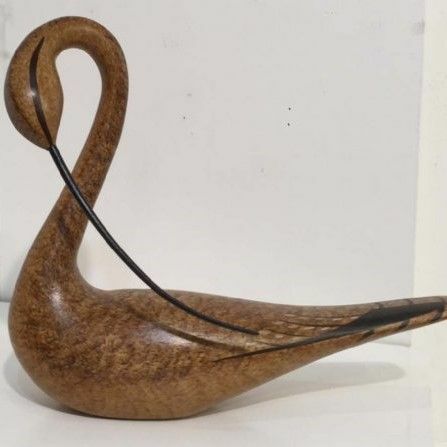 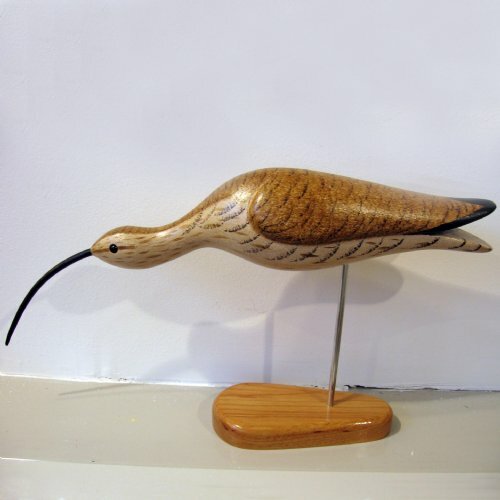 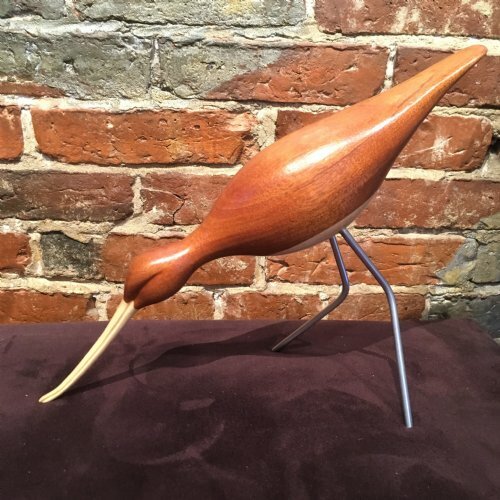 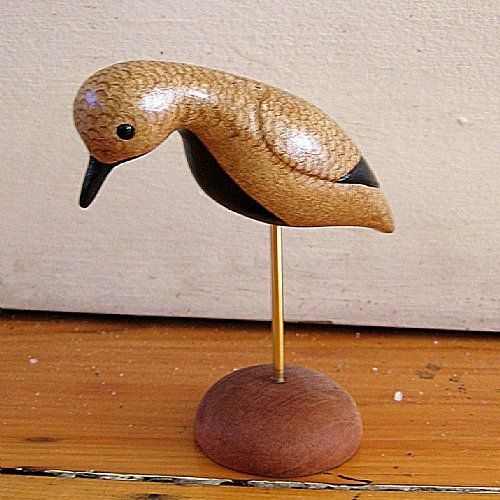 Hand carved wood birds by Paul Beauregard of Massachusetts. 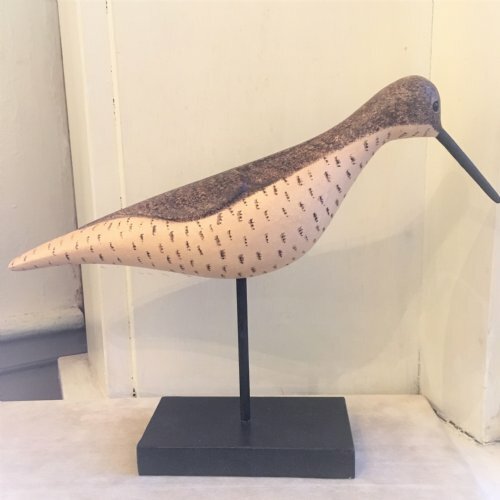 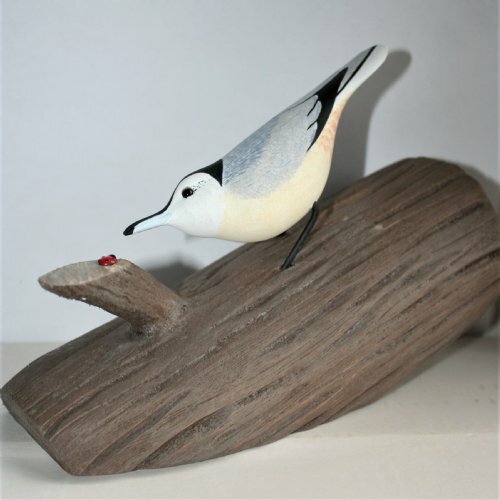 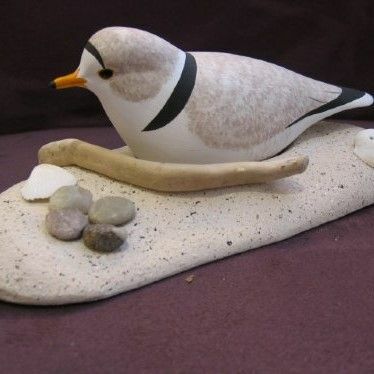 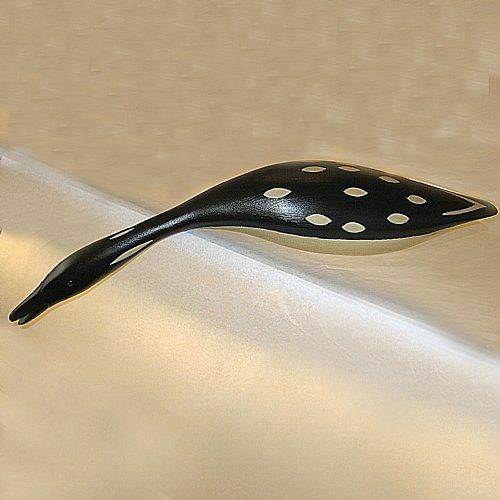 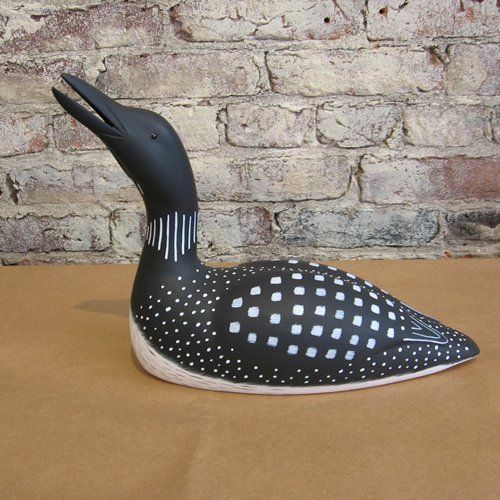 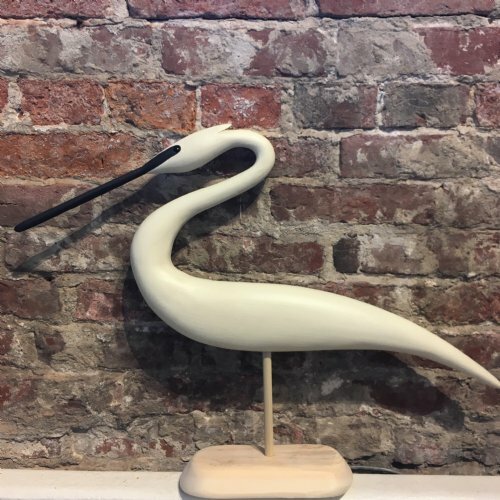 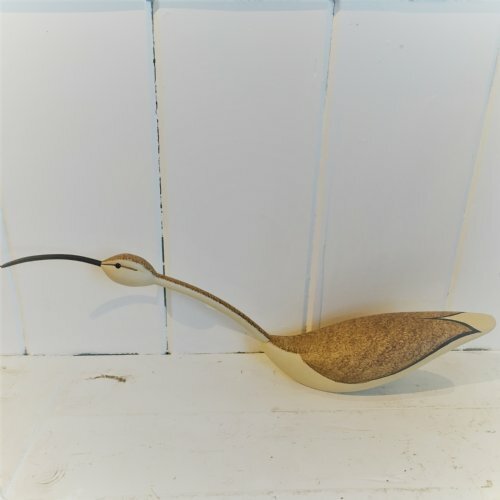 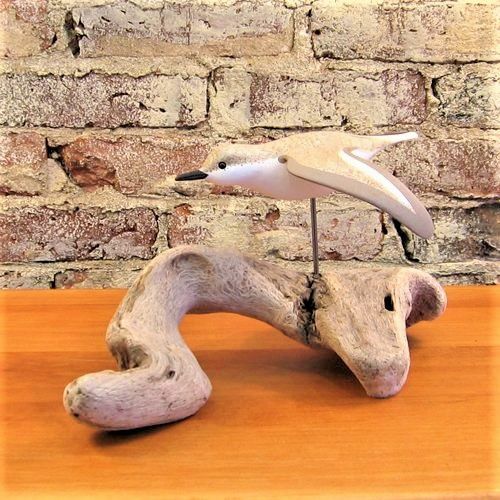 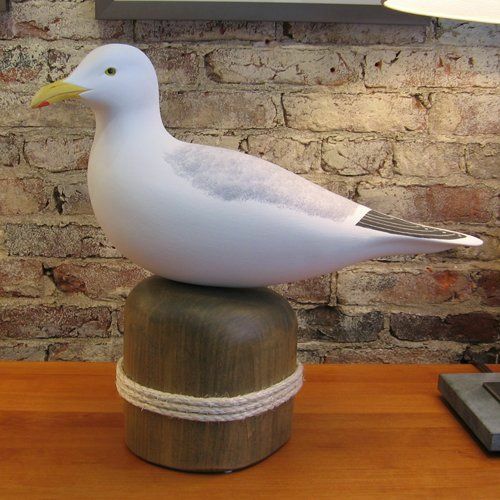 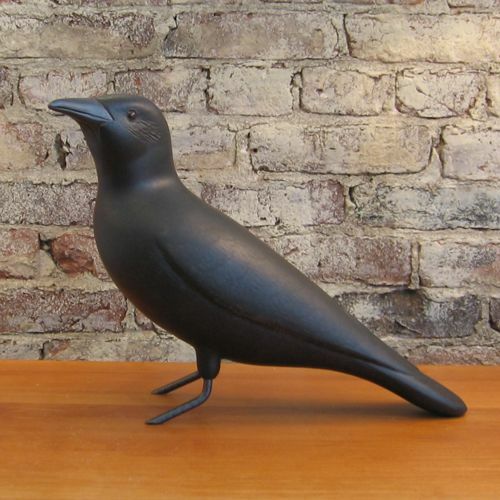 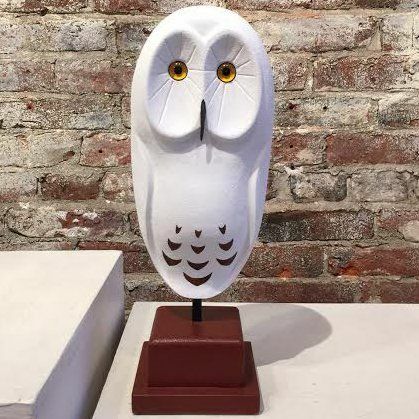 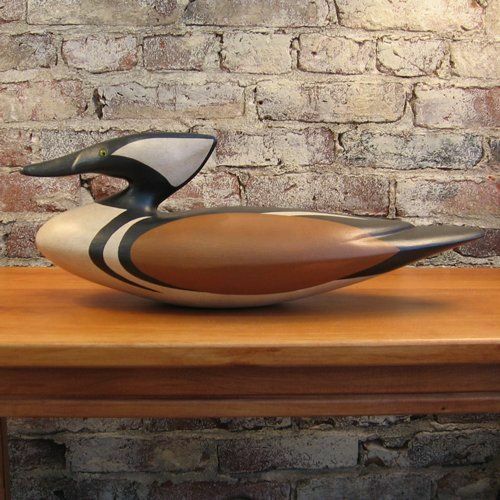 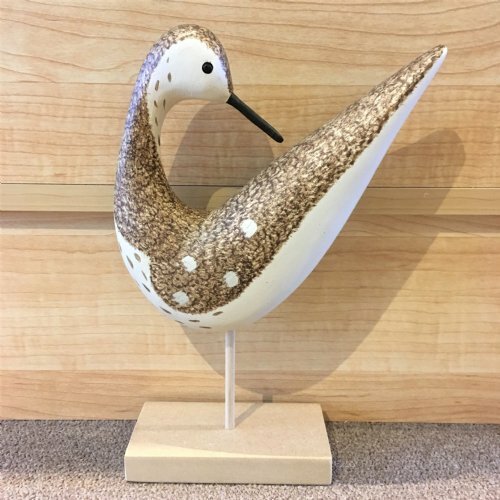 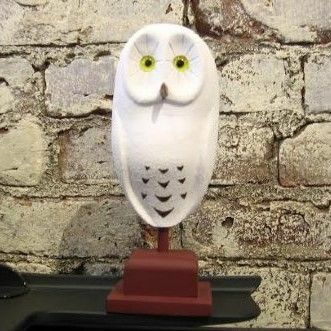 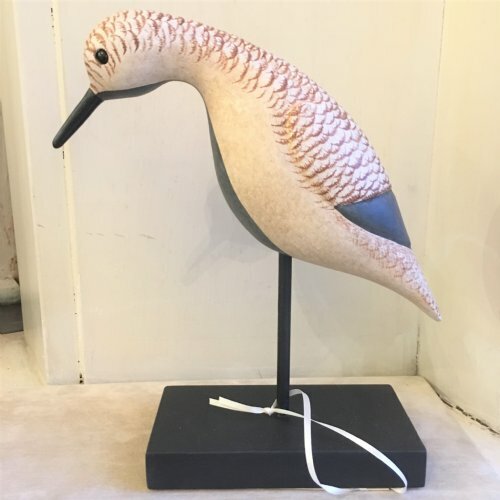 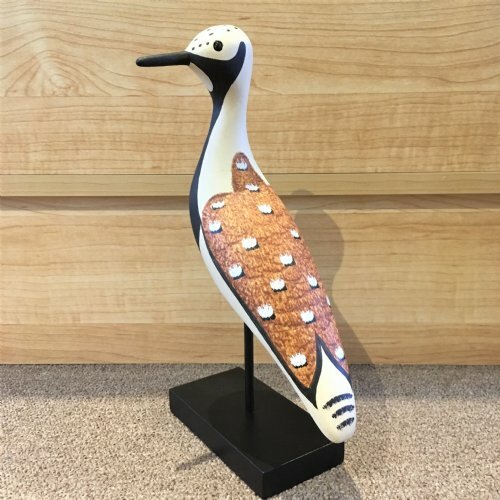 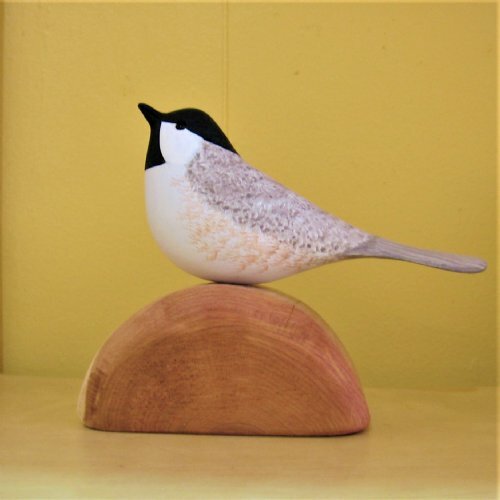 Each piece is inspired by birds from the New England area and would be a beautiful addition to any home. 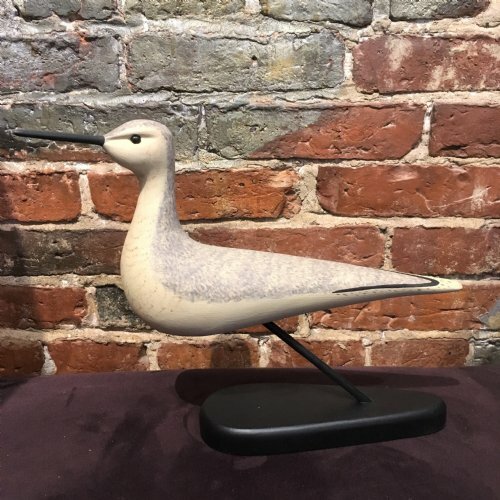 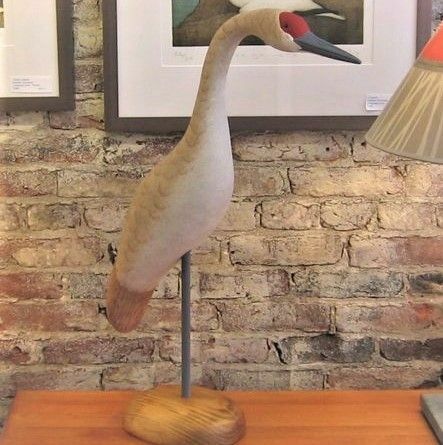 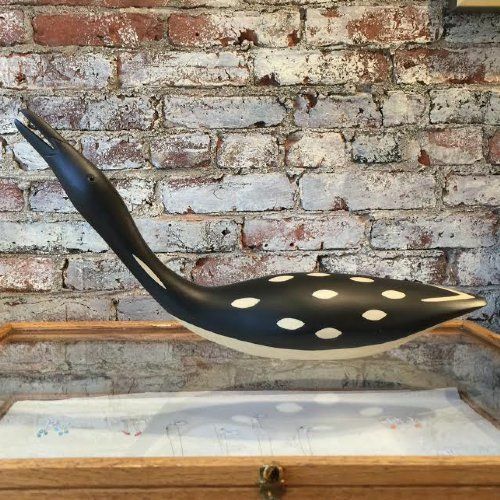 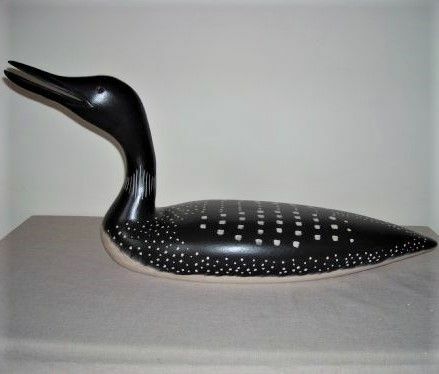 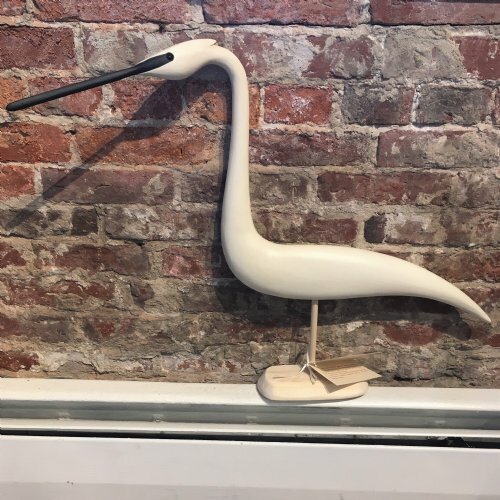 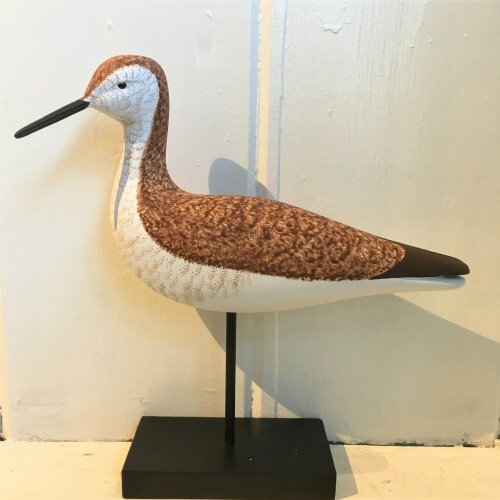 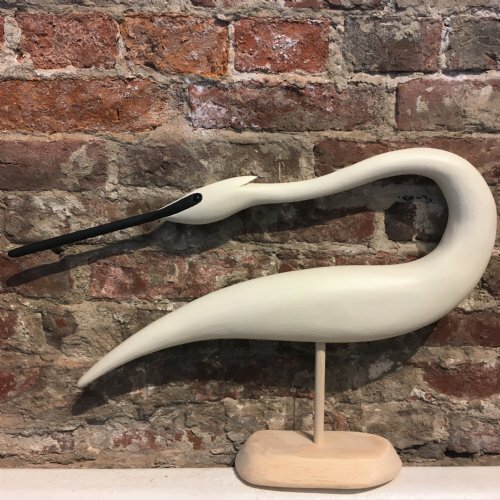 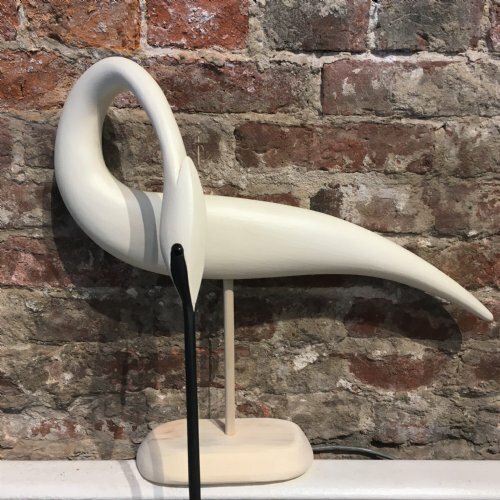 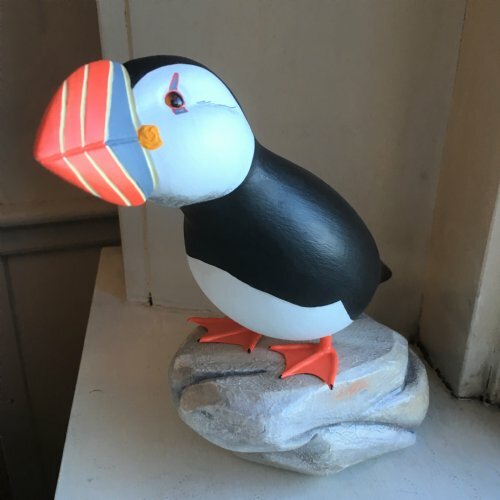 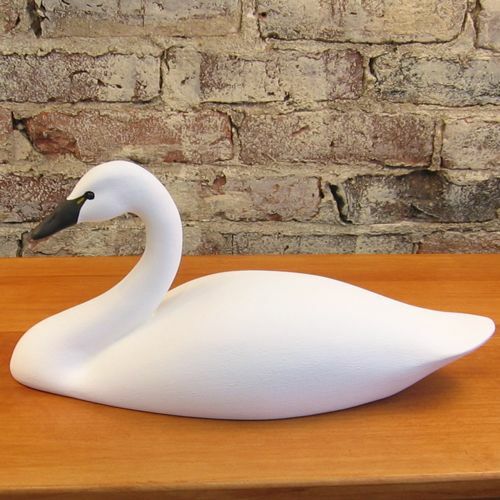 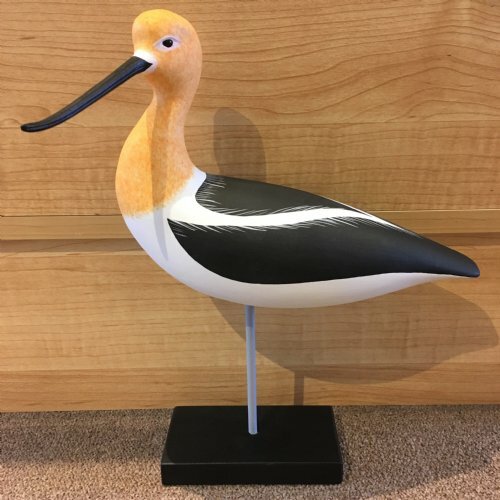 We can provide shipping on most, but some large birds with delicate features are only available for pickup in the store (either Newburyport or Portsmouth) or we can arrange shipping through a third-party local shipper. 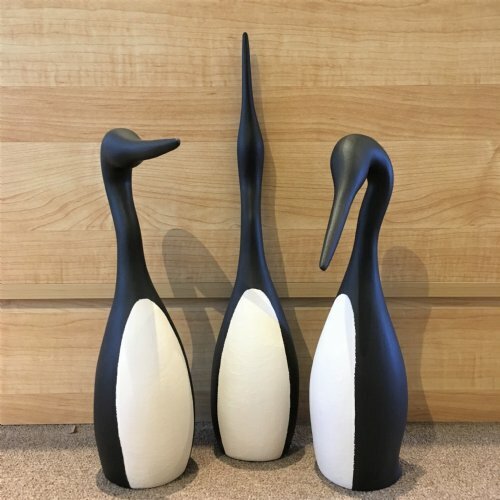 We can quote those prices for you if interested. 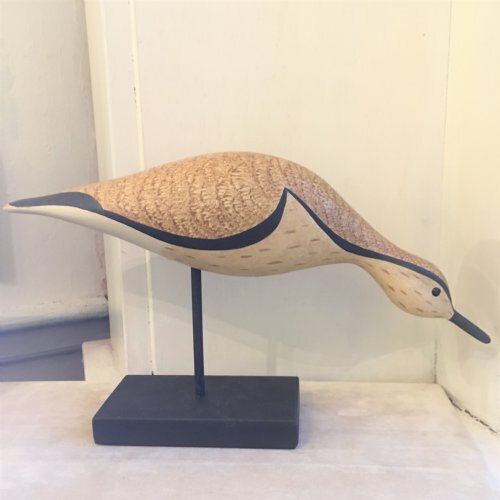 Our selection always varies, so don't hesitate to call to hear about the current pieces and/or we can email you photographs of them: (978) 499-8444 or (603) 766-3737.